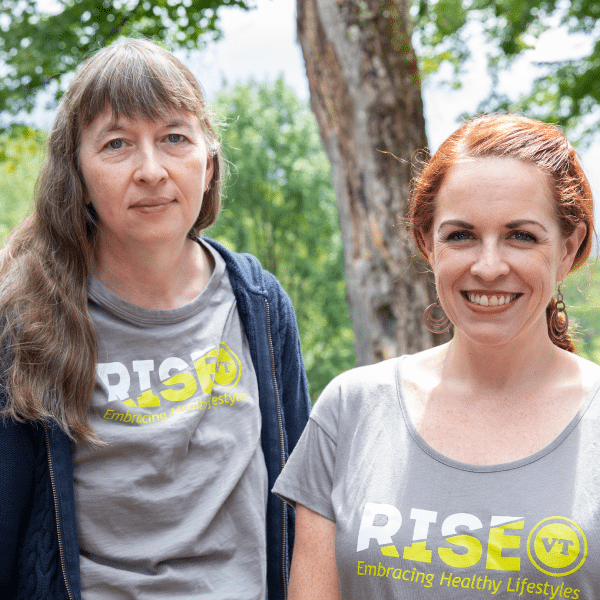 Alice Stewart is the Program Manager for RiseVT-Windsor County based out of Mt. Ascutney Hospital & Health Center, implement initiatives in Windsor, West Windsor, Weathersfield, and Hartland. Alice received her BFA in Art History from the College of William and Mary and her MA in English, Concentration in Professional Writing and Editing, from George Mason University. Her work experience includes project and program management, classroom and online training design and development, legal research, marketing, and community organizing. For fun, Alice enjoys taking walks, solving puzzles, and talking to other people’s dogs.